Debate, at times heated, over who should take the lead when it comes to deaths that happen during encounters with police broke out among members of Montgomery County's council and the county police chief. The discussion came as the council’s Public Safety Committee took up a bill that would prevent the county police department from taking the lead in these types of cases. “The point of the bill is to not have you [the police chief] be responsible for doing the investigation when your officer is involved in the killing of a resident,” said Council member Will Jawando, who authored the bill. Jawando’s legislation calls for the county executive to organize a plan to have at least two independent investigators, possibly from another police department, move in to investigate these cases. Those investigators would then turn their findings over to the state’s attorney’s office. 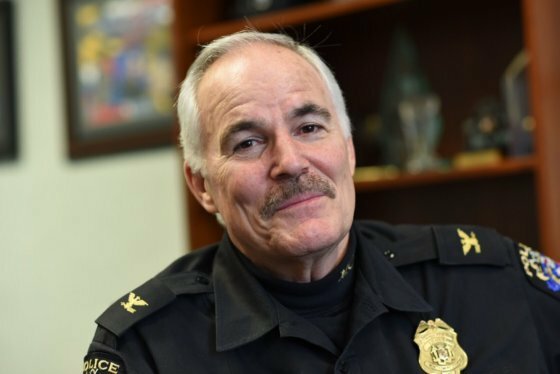 After 42 years in law enforcement, Montgomery County Police Chief Tom Manger will be leaving the department to take a new job but says his departure should not be seen as a reflection of changes in the county’s political landscape. In the case where an officer is cleared, the report explaining why charges were not filed would be released. “We need to say in a strong voice that independent police investigations and independent prosecutions are a priority for us,” Jawando said. This comes after the June 2018 fatal shooting of 41-year-old Robert Lawrence White in Silver Spring, Maryland, who was unarmed when he was shot. 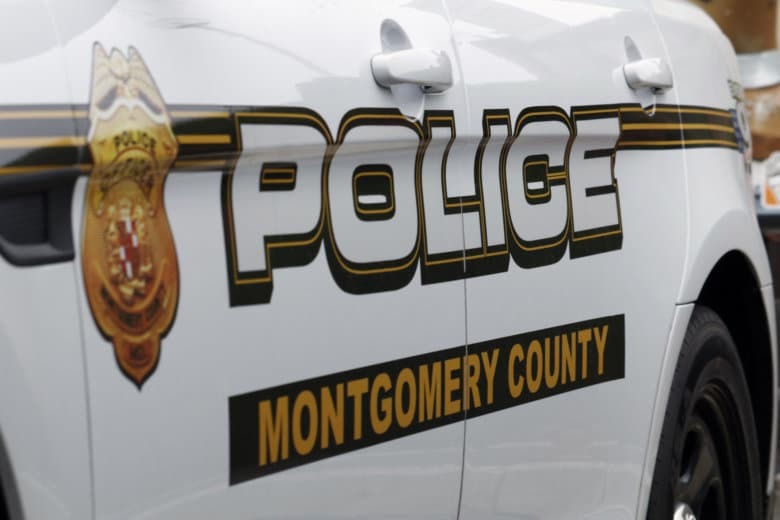 In that case, Montgomery County police passed their evidence off to the Howard County state’s attorney’s office, which ruled the officer’s actions were justified. Police Chief Tom Manger said the department has in the past tried to partner up with neighboring agencies, but many that have the resources to take on such a case are not willing to do so. He added that an agreement with another department would need to be ironclad so that an agency doesn’t back out when they are needed. Jawando said he believes that sort of partnership can be found, and that he said he has talked with other agencies that are interested. Manger argued that it should be up to the police chief to make sure the case is properly investigated. “I think that I can ensure that it’s done properly and still get the independent review,” he said. Manger, who is set to retire at the end of the month from the department, said in police-involved death cases, the department turns over its findings to the Howard County state’s attorney’s office, which then determines if an officer was in the right. “They can reinvestigate; they can conduct their own investigation,” Manger said. He believes that ultimately, these cases should fall into the hands of a state bureau of investigation, something, unlike other states, Maryland doesn’t have. In the Silver Spring case, only a short explanation was given from the Howard County state’s attorney on why the officer was cleared. Jawando’s bill calls for final reports to be made public in order to bring more transparency to these cases. Several amendments have been submitted by other council members. The council plans to debate it more in the days and weeks to come.